When it comes to email marketing the very first thing you should focus on is making sure your findings are based on the right metrics, and aimed at growing a more stable and profitable business rather than “feelings”. Some experts never send live broadcasts and rely only on their autoresponders to do all the work of follow up (unless they’re launching a new product).The intervals they use normally vary from once a day to once every other day. lower unsubscribe and complaint rates on average than a more aggressive approach. longer warm up period tends to create higher lifetime lead values over the span of years. requires extremely high lead flow and patience. can take months with this slow drip method to recoup your original advertising expenses let alone see an ROI (return on investment). Who This Model Is Ideal For: It’s an ideal model for a $10-20 million dollar company with extremely high lead flow and cash reserves, but not for the every day average entrepreneur. Related article: How To Write Better Emails? This is a model you’ll see a lot in the home business and internet marketing arena and it’s easy to spot for it’s high sales pitch broadcast ratio to value driven emails. Typically this model exists in a business in an industry with a higher available lead flow and short lead life span. 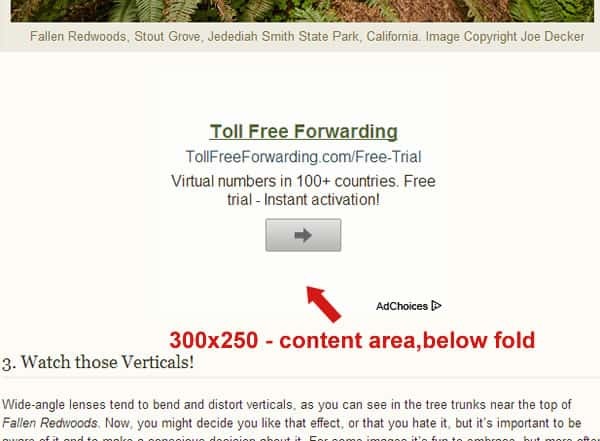 The practitioners of this model mail their fresh leads heavy to buy offer after offer because they know through experience if they don’t monetize the leads they’ve generated today with a 30 day time span it’s likely they never will, so they blast varying offers at the list to maximize immediate sales. high unsubscribe and complaint rates which ultimately can get you blocked by major ISPs. Generally the practitioner of this model lives and dies by their lead flow because if it drops from one month to the next so will profits. Who This Model Is Ideal For: This is generally a method that is seen in $1-3 million dollar per year biz opp heavy businesses with higher lead flow and lower revenue per lead, again not for the long term revenue driven marketer. Some experts have a baseline autoresponder sequence programmed into their autoresponder and commit to bi weekly or weekly broadcasts. typically a monthly or bi monthly product launch to re-coup ad expenditure So it’s a good model if you’re willing to put out new product offerings every month or every other month to keep profits high. Who This Model Is Ideal For: Typically this model is found practiced successfully in businesses that generate between $1-7 million annually with a moderate to high lead flow. Which model works best for anyone starting an online home business? most effective, immediately profitable, and long term revenue driving way to develop relationships with your list of prospects is to send out at least two live daily emails. One in the morning or afternoon that’s entertaining and of high value, and another in the other time slot that is meant to drive traffic or direct your prospects to take a positive monetization action. if done consistently it creates immediate short term revenue gains and builds solid relationships that drive high long term lead and customer values. It’s all about the consistency. High value and entertaining content shared consistently leads to long term trusting relationships. And, a daily expectation and curiosity to see “what’s coming tomorrow.” You become a welcomed friend and part of your prospect’s daily routine that they will miss IF you don’t show up. What about deliverability and spam complaints? Counter to common belief (which would be, “if you email more you’ll be seen as spam and get blocked”) actually the opposite is true. When you email a specific volume consistently and daily the major ISPs also get used to you and as a result you end up with higher deliverability than if you sent more sporadically. Now let’s look at spam complaints. You’ll see the same principle holds true. When you email daily you actually have less spam complaints than when you don’t. When you email daily you’re creating a “self cleaning oven” effect on your list. Those who aren’t interested unsubscribe a little bit at a time daily. As a result, you’re effectively cleaning your list daily of time wasters and potential spam complaints. If I email my list daily won’t more people unsubscribe? The answer is – probably, and that’s good! It’s honestly something I don’t even give a second thought. Get rid of the complainers early. Who cares if people unsubscribe. The only people that do care are the people who live in a scarcity mindset of “I’ve only got X leads and if I lose one that’s bad” and well, that’s just stinking thinking. If you believe and know to your core that there’s an infinity supply of leads out there, and you make your business about getting as many of them as possible and sharing value with them daily via email – a highly successful, fulfilling, and profitably business you shall have. Which autoresponder should I choose? Looking for the best autoresponder? Are you just now figuring how important email marketing can be for your business? No matter what business you are in, you need leads. And if you treat these leads right, these same leads can then turn into sales and happy customers. If you want to be successful at email marketing, then you’ll need an autoresponder. Not just any autoresponder, but a good autoresponder. On this site we have gone out and tested all the popular autoresponders we could get our hands on and put them through the paces as part of our own email marketing efforts. Ultimately, we’ve come up with a list of the best autoresponders that we can confidently recommend. Each one will provide you with the email deliverability, features and support that you will need to become the basis of your email marketing efforts. Below is a list of the 3 best autoresponders we’ve found according to our testing. Pure Leverage provides marketing tools including auto-responder, lead capture page system, conference room and video email service. Pure Leverage combines all the necessary tools to run your online business in a single platform. In any case, with the latest Twitter updates, trends in multi-screen usage and real-time marketing, you’ll likely want to take a fresh look at what Twitter has to offer. In the social media world, Twitter falls into the category of microblogging tools because of the short, disconnected messages it distributes. Other microblogging tools includeTumblr, FriendFeed and Plurk. Twitter shares some features with the most common social media tools (Facebook, Pinterest, LinkedIn, Google+ and YouTube). 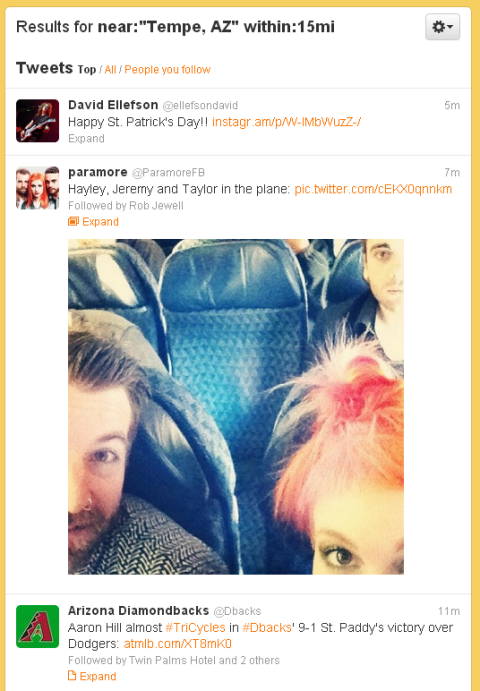 However, the differences really define Twitter. Related: How To Use LinkedIn To Promote Your Business? 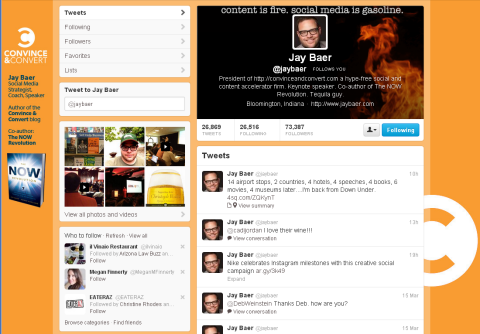 Twitter uses two different images to represent your account. It’s important that you take advantage of both of these images to tell your business story. You upload these images under Profile in your account settings. 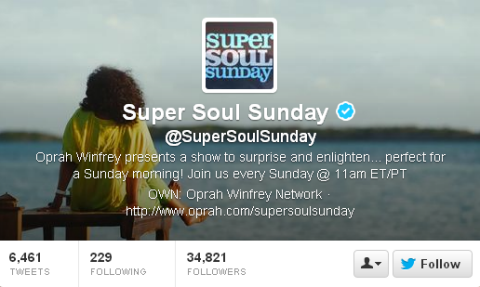 Note: Your Twitter experience is defined by whom you follow, not by who follows you. 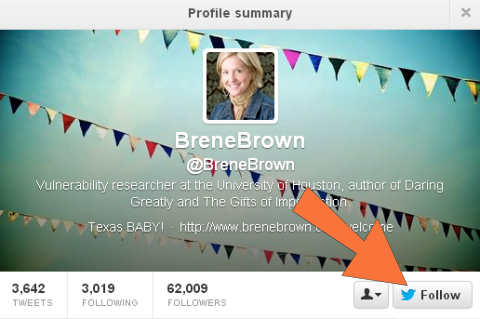 Pay attention to your follow choices to give yourself a great Twitter experience. 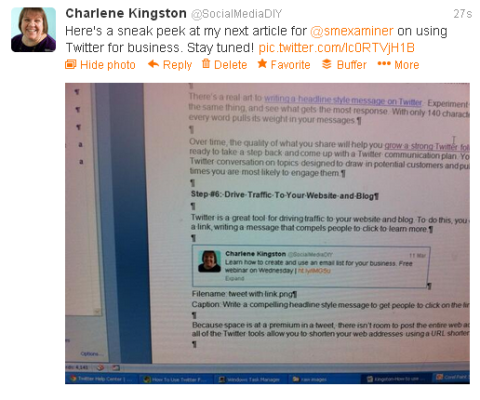 Twitter is a great tool for driving traffic to your website and blog. 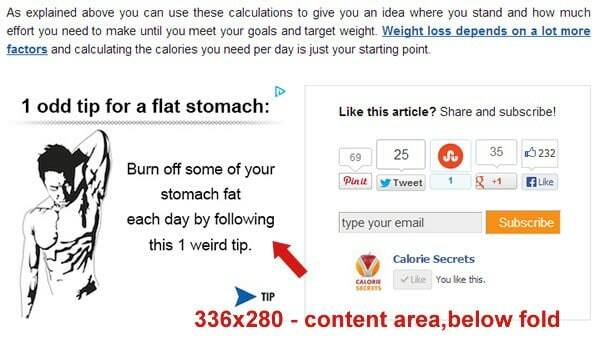 To do this, you create a tweet around a link, writing a message that compels people to click to learn more. 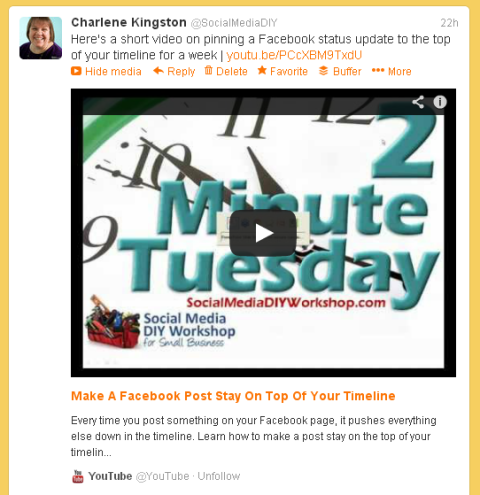 Add a timeline of your Twitter messages to your website and blog. 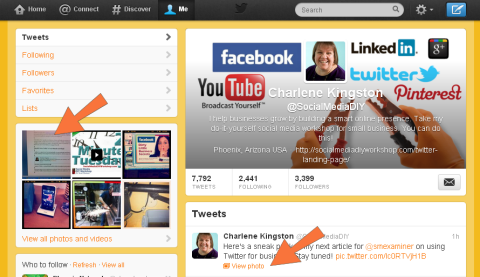 Twitter provides widgets that allow you to share a tweet timeline on your website and blog. This can be a great way to share your Twitter conversations with your website visitors, getting double exposure from the same effort. Note: You want to make sure that the tweets you share contribute to your business story, so be selective about which tweets you share on your website. 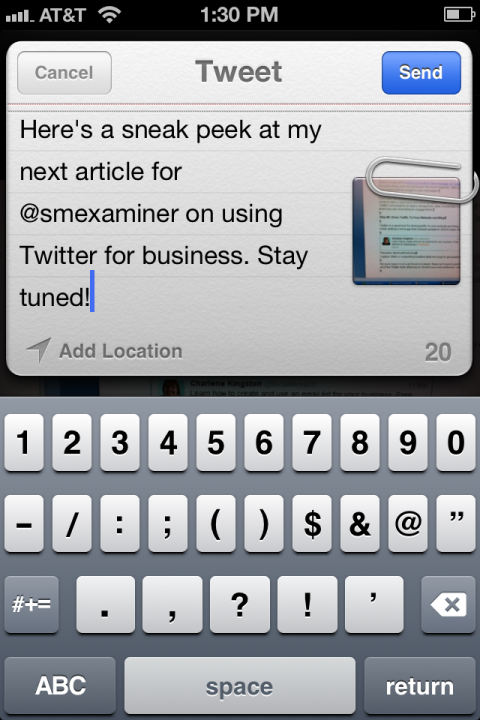 Another way you can move the Twitter conversation to your blog or website is by embedding a tweet. 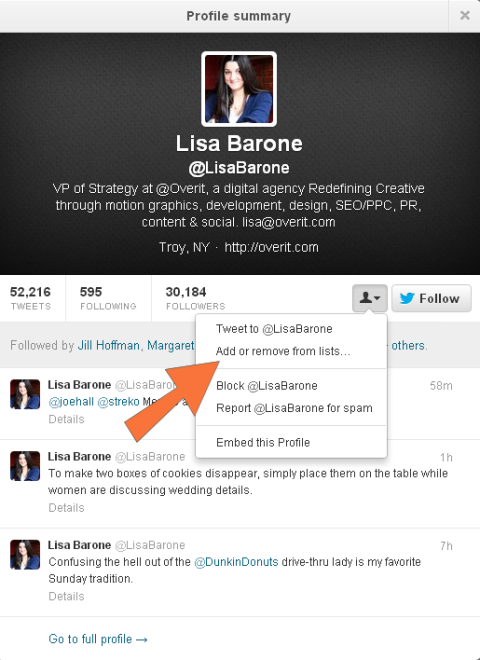 This allows you to select any tweet and insert it into a blog post, for example. 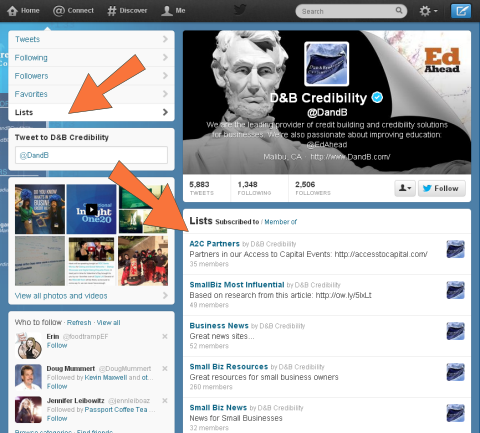 By embedding the tweet, you allow people who visit your blog post to jump into the Twitter conversation. 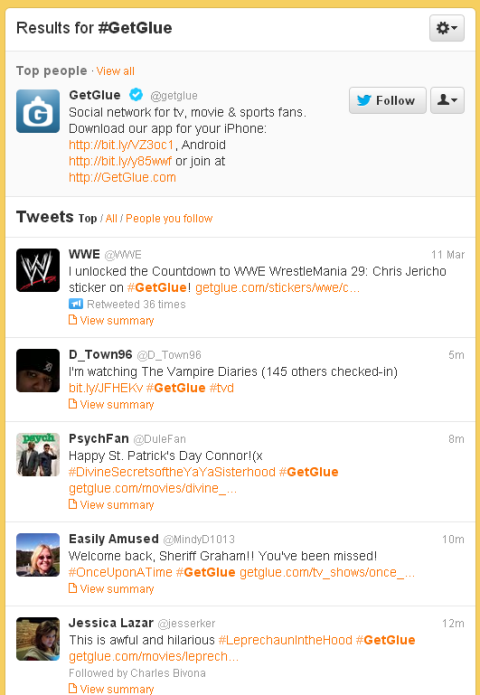 Use these suggestions to launch (or relaunch) your business’s Twitter presence. What do you think? 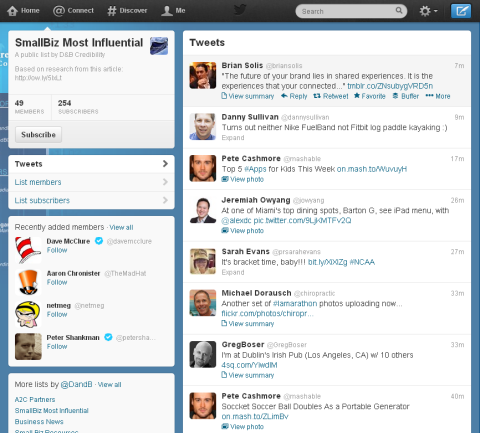 Are you ready to reboot your Twitter experience? Are you ready to jump into the Twitter pool? Share your experience and “ah-ha!” moments here with us. While AdSense is a great way to monetize a website, websites that are made for the sole purpose of running AdSense ads are not favorable by Google. What is important to understand is that your website or blog needs to have a clear purpose which goes beyond making money with AdSense. They fully comply with webmaster guidelines. Although they have Ads above the fold, they are not interfering or damaging the user experience. On the other hand, you should not rely solely on AdSense if you plan to escape from the 09:00-05:00 and make a living online. Take a look at any example you want from people who work online. 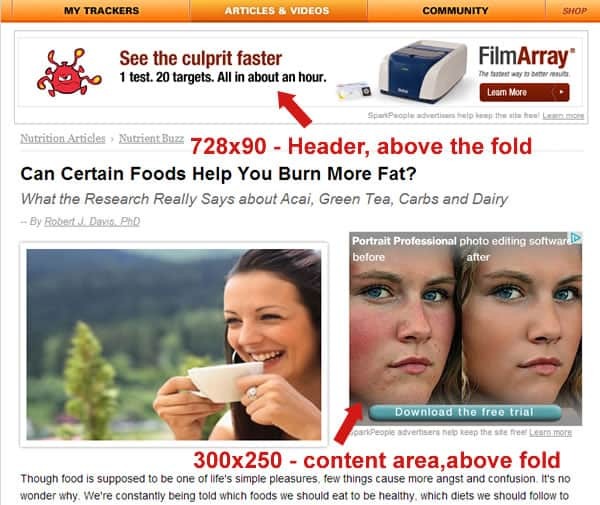 Everybody agrees that AdSense is great but you should have other income sources as well. I process email for a living, or at least it seems that way most of the time. Hundreds of new messages arrive on a daily basis, some of them so dull and uninformative they make me want to go find a pencil and jam it into my spleen. Others start with something a little juicier, a little more attention-grabbing, and a little more helpful. And, when the message starts off with an interesting phrase it usually means the rest of the email is worth reading all the way to the end. Try these lead-ins when what you really need is response, not a bunch of crickets chirping on the other end. Everyone likes to read about good news. Why not let your recipient know you are the bearer of it right away? As they say in journalism, don’t bury the lead. Go ahead and lead with a confirmation that you have found the answer. Maybe it dates back to our days in grade school, but we all perk up a bit when someone has answers. This phrase implies that you are going to get right to the point and won’t hold anything back. It’s helpful because too much opening chatter can confuse people. Apart from the fact that I like any space-related terminology, this opening phrase is positive and is a good precursor to any explanation about a project or business endeavor. It’s an old-school tactic, and make sure what you are about to say is actually a pressing matter, but leading with the word “urgent” can nudge someone into paying attention. This one works on me because it’s probably going to be a little juicy. It also lets the recipient know the message is not about his or her screw-up. It’s about yours. I’m guessing there are hundreds of ways to relay positive information, and this is one of my favorites. Work can be tedious, so if a message promises to improve it, that’s a good thing. If you use this phrase, I’ll pay attention because I know the e-mail is going to give me good information, it will probably get right to the point, and it will be helpful. You might think, what rumors? But that’s a good thing. You are hinting that something special and worthwhile has spread around and now you are confirming it. It’s a simple technique and maybe overused, but it works. My first thought is, getting back to me about what? Oh — that thing I was really waiting to hear about! OK, now try using them on someone and let me know if they worked. 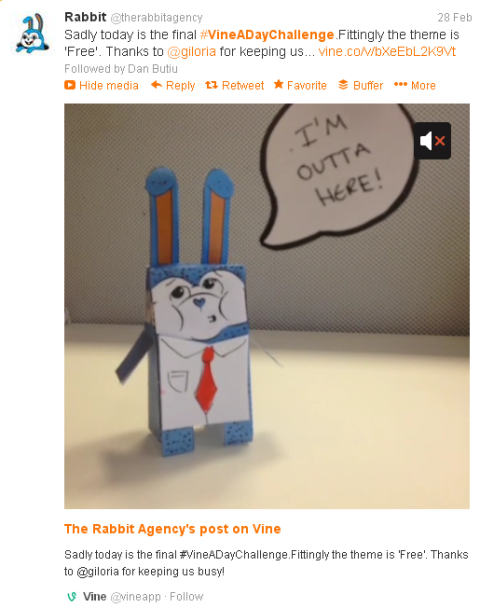 How to Fire Back at an Angry Customer on Social Media? 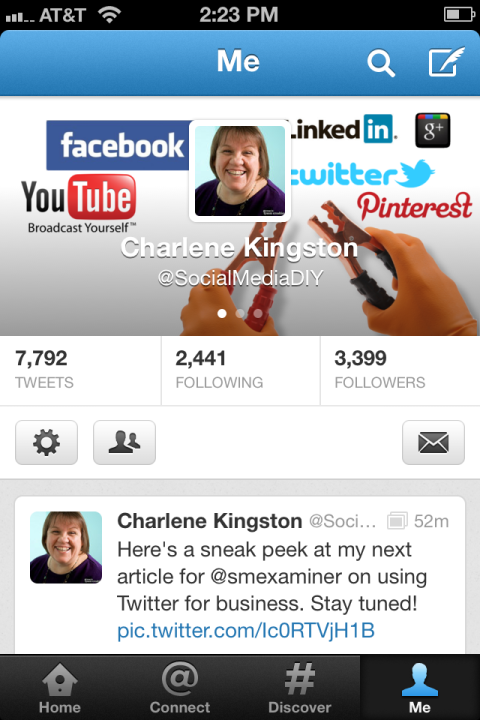 Social media is a wonderful and remarkably useful tool for promoting your business and building your brand. When it comes to angry complaints, however, it can turn into a vile, unrelenting beast that tears your company down. Fortunately, understanding how to deal with angry customers on social media is actually quite easy. Clearly, dealing with customer complaints on social media is important, but more important is how you respond. For many entrepreneurs, a complaint is often taken personally, so the inclination might be to fire back an equally angry or passive-aggressive retort, or to delete the unwelcome message altogether. Related: How To Convince Your Prospects to Buy and Win Them Over? This will only make angry customers angrier and more likely to take the “fight” to other platforms. Seek to understand. First, determine whether the complaint is valid. If it comes from a customer or client, then it is important that you respond. Intentionally hurtful or vile attacks, however, require a completely different strategy (see tips for staving off an attack from a special-interest group). Act fast, but not too fast. It is incredibly important, especially with the lightning-fast speed at which messages can propagate through social media, to respond promptly. If responding quickly means not taking your time to fully understand the situation, however, your response may reflect the unpreparedness. Take it offline. When possible, take the problem out of the public view of social media. If the complaint is a legitimate customer or client, and you have contact information, pick up the phone and deal with it directly. Nobody needs to see your “dirty laundry” spread all over social media. If the problem or complaint on your social-media channel cannot be taken offline, the inclination might be to delete it. This, like a poor response, can just add fuel to the complaint. Instead, leverage the complaint on social media to demonstrate your business’s ability to calmly and collectively handle the issue. 1. Validate their concern. Empathize with the complaint, even if you are not in the wrong. Most people will fire off a complaint in the heat of the moment, when all they want to do is be heard and understood. 2. Take accountability. We all admire companies that take responsibility, even if the problem is not fully or even partly its fault. Address and take responsibility for the concern. 3. Give a directive. Others will be reading the complaint on social media, so provide directions in response to the complaint that others can use to find more information. 4. Communicate the resolution. If you are able to resolve the issue to the satisfaction of the customer, ask them to submit a follow-up post. If the issue is still sensitive, and you are not comfortable asking the customer to follow up, leave the message alone. The trail of dialogue showing you addressed the issue and provided instructions to resolve it will suffice. Vent your frustration, but post a response. Getting into online arguments never ends well. Find a high (or higher) road. If the complaint is vile, do not lower yourself to the same level and use name calling and a derisive tone. If necessary, just agree to disagree. Draft your response, but do not send. Sometimes it is best to type your message, but put it in “DRAFTS” while you cool off. Have a trusted colleague read it as well, as they will have a more objective view. And if you need more convincing of the importance and impact of a response, consider the epic social media meltdown of Amy’s Baking Company, which occurred after the equally epic meltdown on the season finale of Gordon Ramsey’s Kitchen Nightmare in 2013. After taking to social media to deride those that were posting complaints, the company started receiving death threats and eventually lost more than 50,000 Facebook likes. On the other end of the spectrum, consider the much more profound response by Liberty Bottleworks’ COO to a raging client who posted an angry rant on its Facebook account. The response went viral, presenting the company in a very positive light and leading to thousands of new supporters and, more importantly, sales. Responding to social-media complaints is absolutely critical for a business. Just make sure you put much more effort into your response than the individual who posted the complaint. Do you have any experience dealing with social-media complaints, good or bad? Please share with others below. How to Use LinkedIn to Build Your Business? Viewed mostly as a social network for job seekers, LinkedIn is ideal for home business owners as well. But many home-based entrepreneurs and freelancers don’t use or maximize LinkedIn and all it’s great features. 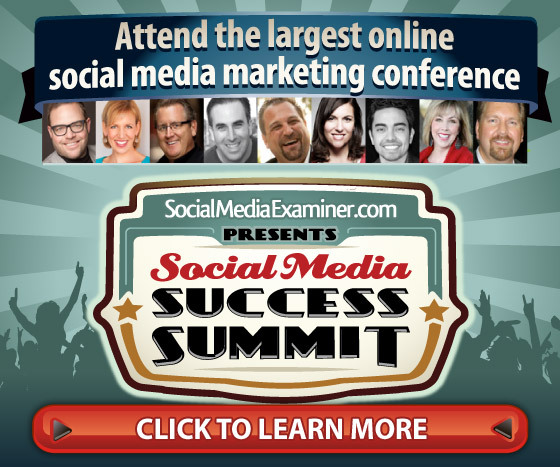 With over 250 million users, LinkedIn is a must for home business owners. Here are tips to maximize LinkedIn to build your business. 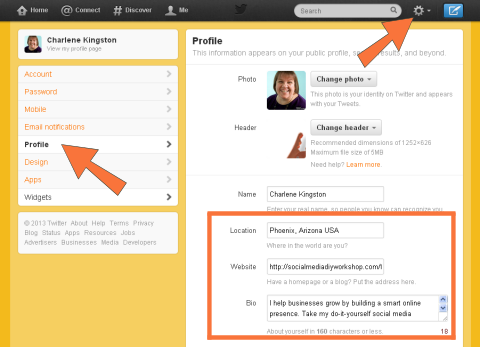 1) Complete your personal profile. On LinkedIn, the power is the quality of connections, not the quantity. 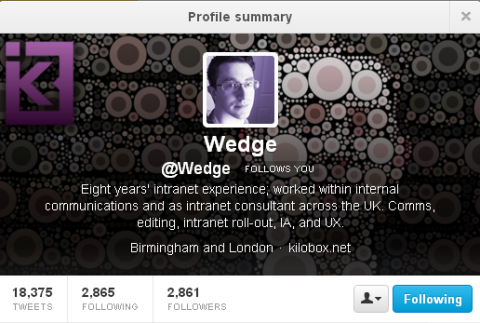 Incomplete profiles, especially those without pictures are viewed as unprofessional. LinkedIn walks you through the process of adding information in all the important areas making it easy to create a complete profile. Use a professional or high quality photo, as people are less likely to connect if there is no picture of you. Use keywords and content that will attract your target market in your summary, experience and other sections of the LinkedIn profile. Request a personalized URL that uses your name. 2) Create a company page. 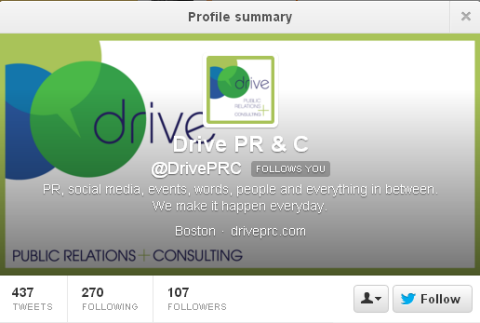 This is slightly different than a profile, but it’s a great way to focus on your company and have people “follow” it. Like a profile, you want to complete all the information, including a logo and keyword targeted content about your business. 3) Ask for recommendations. Testimonials can significantly improve your business growth. They instill confidence in prospective clients and customers making them more willing to hire or buy from you. While you can get testimonials for your website, also ask for recommendations from clients or customers at LinkedIn. 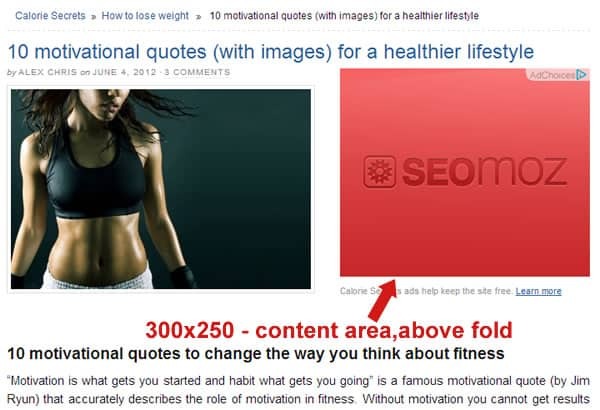 Related posts: How To Use LinkedIn To Promote Your Business? 4) Share business news. Are you launching a new product or service? Will you be hosting an event? People like to work with businesses they feel connected to, and one way to help them feel connected is by sharing news and inside information. 5) Be active. Social media can be overwhelming. There are so many sites you can join, all of which require active participation. In many cases, some social media profiles end up not getting the attention they deserve. But a dormant social media page is worse than no social media page at all. 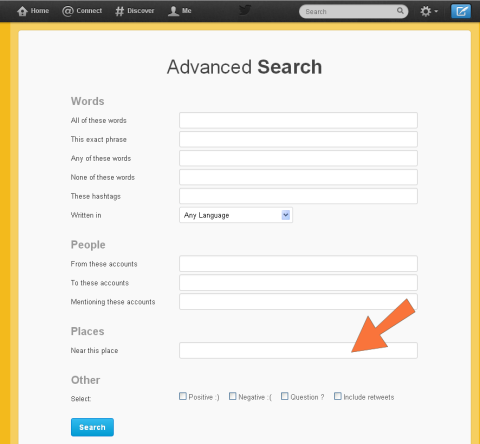 Tools such as Hootsuite can help you post blog or other content to LinkedIn as well as other social media sites. However, LinkedIn is much different that other networks. You don’t post what you had for breakfast (unless it was with a powerhouse like Bill Gates) or cat pictures. LinkedIn is a professional network. Post news and information about your business and industry trends. 6) Engage with others. Too many people are self-centered with their social media forgetting the part that it’s supposed to be social. Social media works, but only if done right. Along with posting your own content, you need to reach out and engage with others. Check your news feed and like or comment on what your connections are posting. Participate in groups where you can connect with potential customers or others who can help you make good connections. Recommend businesses that you’ve worked with and can say positive things about. Endorse your connections for their talents. The more you reach out and help others, the more they’ll reach out and help you. 7) Assess results. I know business professionals who created a website and did social media, but ultimately they gave up because they said it didn’t work. But social media does work. If it’s not working for you, then you’re not doing it right. Tracking what’s going on with your LinkedIn profile will give clues as to what you need to do. Are people being able to find you? If not, maybe you need to relook at the keywords you’re using and better optimize your profile. Are people liking or commenting on your posts? If not, you need to create more engaging posts. You can do that by asking questions or for feedback. For example, don’t just share a link to your most recent blog post. Instead, share the link and ask people to respond. Finally, are you getting good quality connections? If not, improve your engagement and seek out better people. LinkedIn is a network with 65 million business professionals around the world. It’s easy to see why LinkedIn is considered the world’s largest audience of influential, affluent professionals in one place. Like other forms of Internet marketing, marketing a small or home business on LinkedIn is relatively inexpensive and provides a lot of bang for the buck. If that’s the market you are trying to reach, you need to get in the game. Create a great LinkedIn profile to put your best forward when people come to check you out. Ideally, create a LinkedIn company page for your business. You’ll have the opportunity to do that as you are completing the resume section of your LinkedIn profile, and your company page will be automatically linked to from the resume in your profile. With these LinkedIn basics in place you can get started on marketing yourself and your business to LinkedIn members. Related posts: How To Use LinkedIn To Build Your Business? There are two main ways to dive into LinkedIn business promotion – using a passive approach or taking a more aggressive stance. Let’s explore both, but keep in mind that, like anything else, the more time and effort you put into your LinkedIn marketing efforts, the bigger the rewards. Giving you exposure to people hunting for products or services. LinkedIn’s search features allow others to find you, and just like Google search, the use of LinkedIn search is an important, well-used feature of the network. Getting you you introductions. Your LinkedIn business connections can give you an in with people and businesses you might not otherwise be able to reach. Displaying your recommendations from others on LinkedIn. Recommendations are word-of-mouth testimonials to you and your business. They provide credibility that encourages people to do business with you. Posting regular status updates. Talk about what you’re working on and who you’re working for. Include updates that would be of interest to your target customers and clients. Active group participation. Join groups related to your business and your interests and participate in discussions there for increased exposure. Discussion participation can help establish you as an expert in your field. Don’t spam the groups as you’ll run the risk of getting tossed out. You’ll also tarnish the reputation of your business. Send messages and invitations to those in your network and to other group members. Again, don’t be a spammer or a pest. Try LinkedIn advertising. Paid advertising on LinkedIn is still a relative bargain. In fact, from time to time LinkedIn sends out offers for a free month of paid advertising. You may as well take advantage of it, try it out and see if it works for you. Consider upgrading to a paid LinkedIn membership. This will give you additional contact options and other benefits that may be a good fit for what you’re trying to accomplish. Just click the Basic Account Upgrade link from the top left of any LinkedIn page after you’ve logged in to get more information on the benefits available exclusively to paid members. There are three levels of membership available, the first two fairly reasonable, the third quite expensive. Adding LinkedIn to your marketing strategy can be a great idea. If you have the time, you can learn to do everything yourself. If not, you might consider hiring a specialist or virtual assistant to handle some of the tasks for you. Admittedly, LinkedIn doesn’t work for every type of business, but it can work for most and should be given full consideration if you want your business to succeed and grow. You may not see results at first, but as you build your network and become more active, you could find that marketing on LinkedIn is a very smart thing to do. Some of your first interactions with potential customers will start online, so be sure to have a respectable email address. It may seem like a no brainer, but plenty of business owners still rely on their personal email accounts to do business — and it doesn’t look good to the customer. Be sure to set up an email address with an ending (known as the “domain”) that matches your business name. One way to do that is with Google Apps for Business, according to this infographic compiled by the webmaster tool WhoIsHostingThis.com.